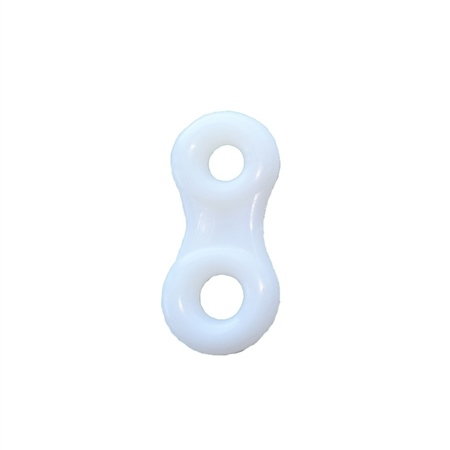 Nylon spinners are available in small, large or extra large size. Small size: 1.5 tonnes. 15mm & 18mm hole size. Ideal size for small prawn pots and whelk pots. Large size: 2.5 tonnes. Ideal for lobster / crab pots & fish traps. Extra large size: 3.5 tonnes. 18mm & 21mm hole size. Use with lobster / crab pots & fish traps.